Please help find lost dog! 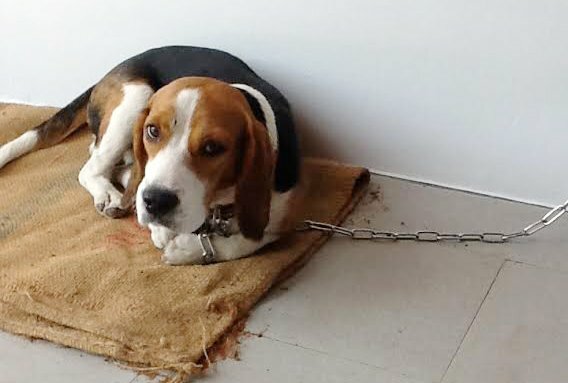 Help is being sought to locate a lost beagle dog which has been missing in the Chalong Bay area for about 10 days. Anyone who thinks they may have seen the dog or has any information please contact 076 240 749.